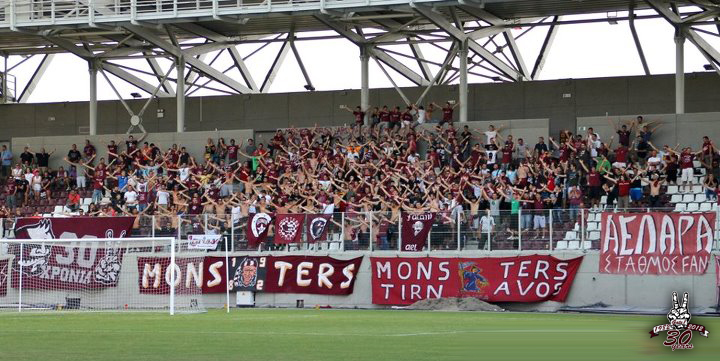 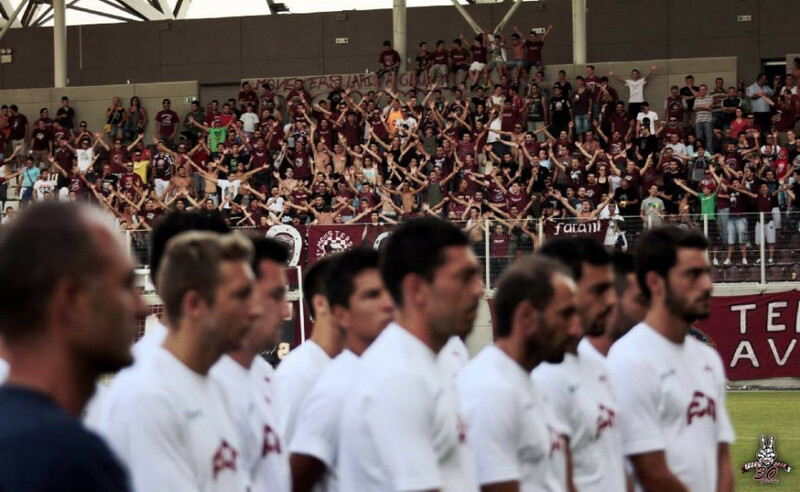 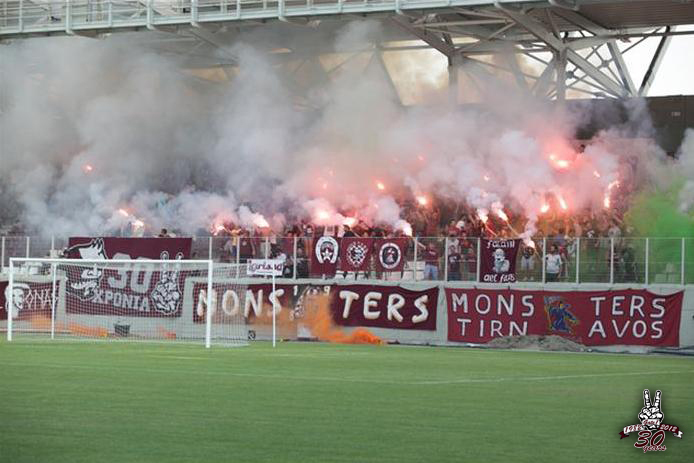 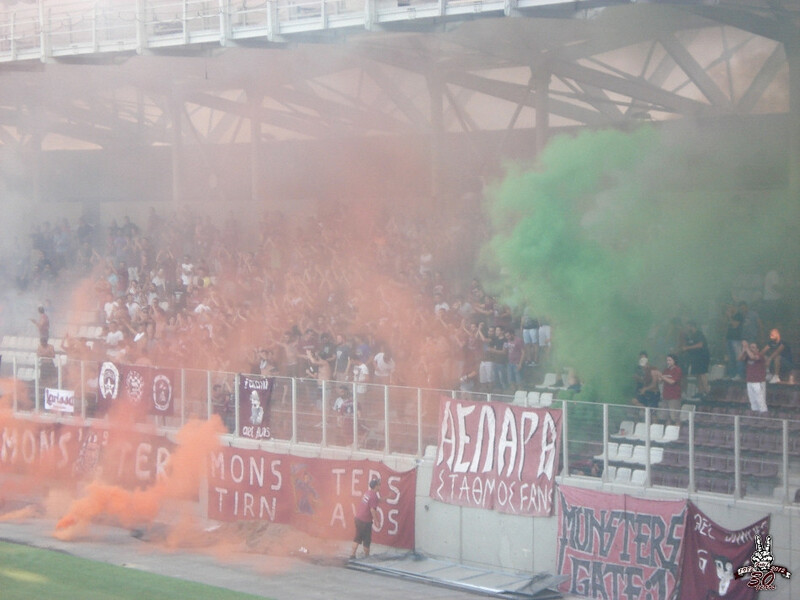 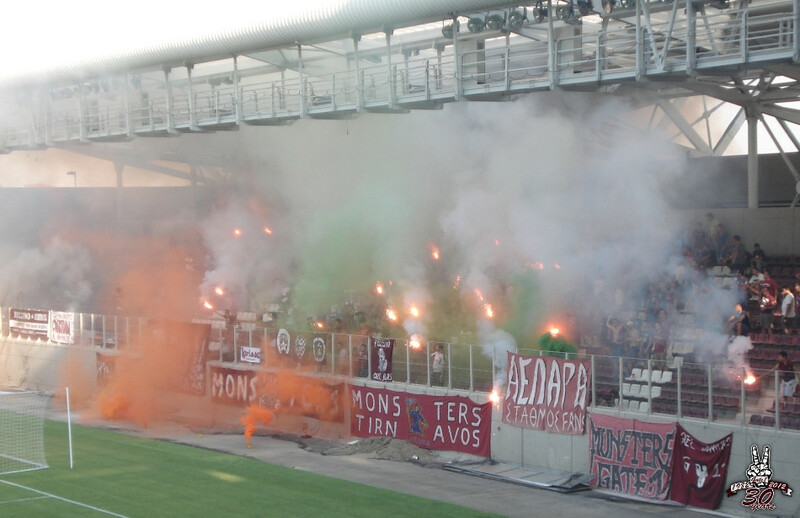 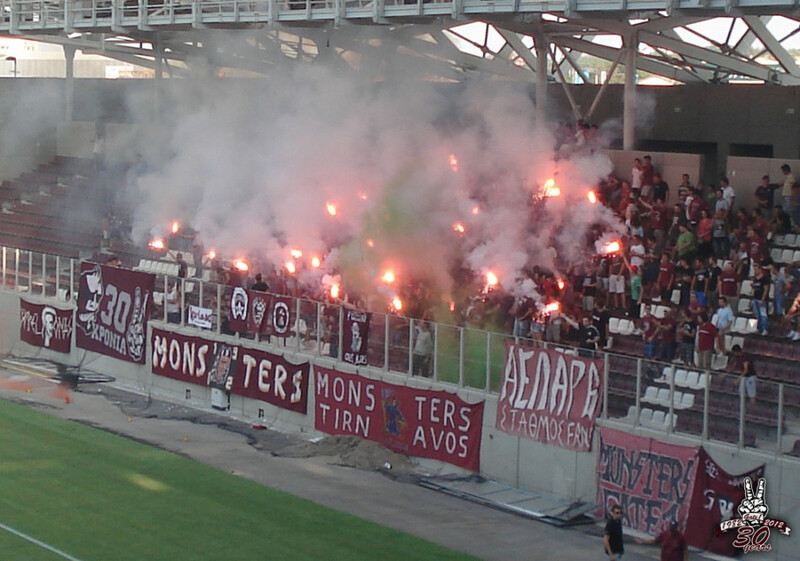 Larissa - First Training, 2012/2013. 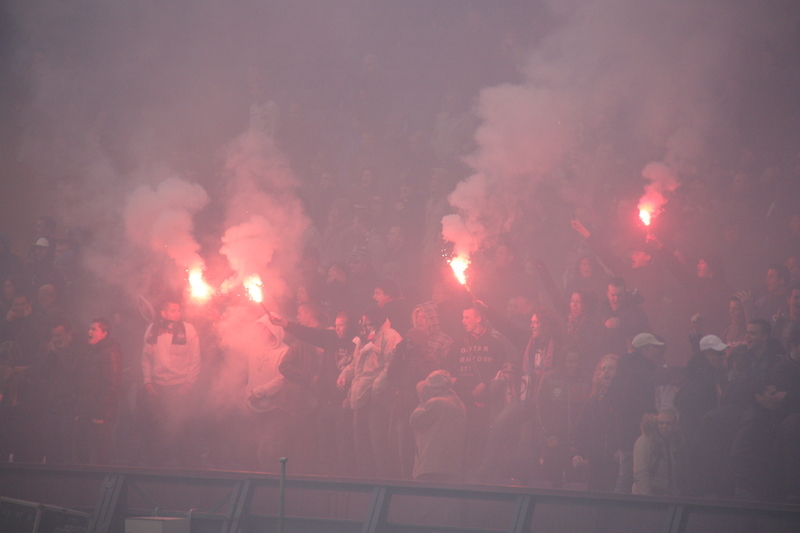 Feyenoord-Boys wrote: Last Training before Feyenoord Rotterdam - Ajax Amsterdam, 27-10-2012. 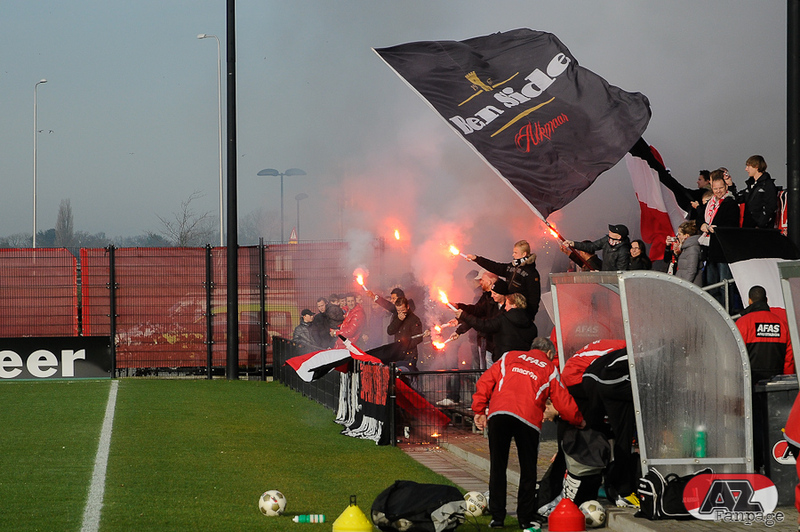 Last training from NEC Nijmegen before the derby with Vitesse Arnhem, 17-11-2012. 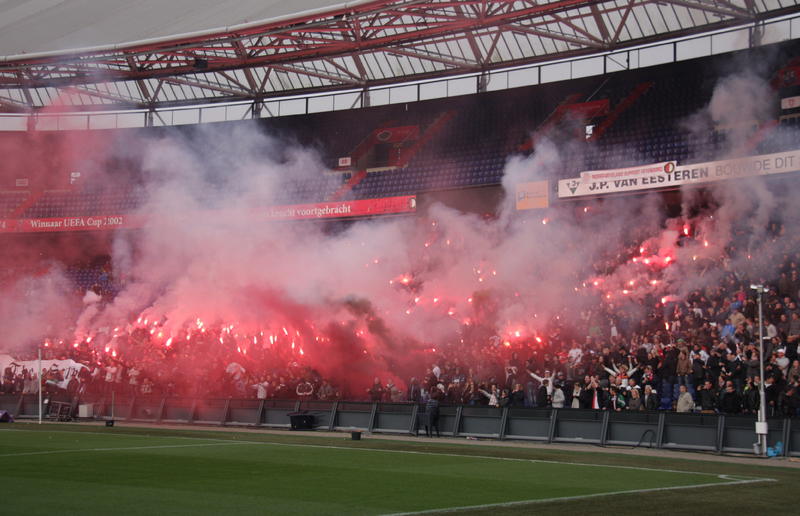 AZ Alkmaar, Last Training before the match with Feyenoord Rotterdam, 24-11-2012. 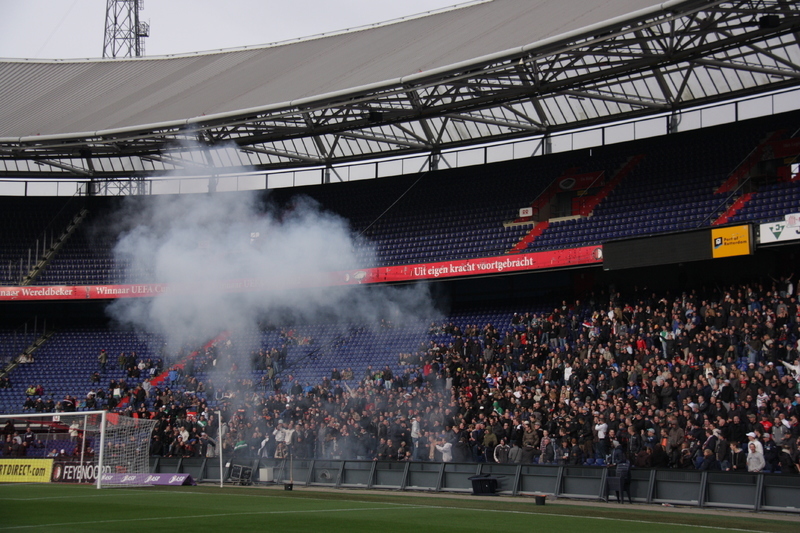 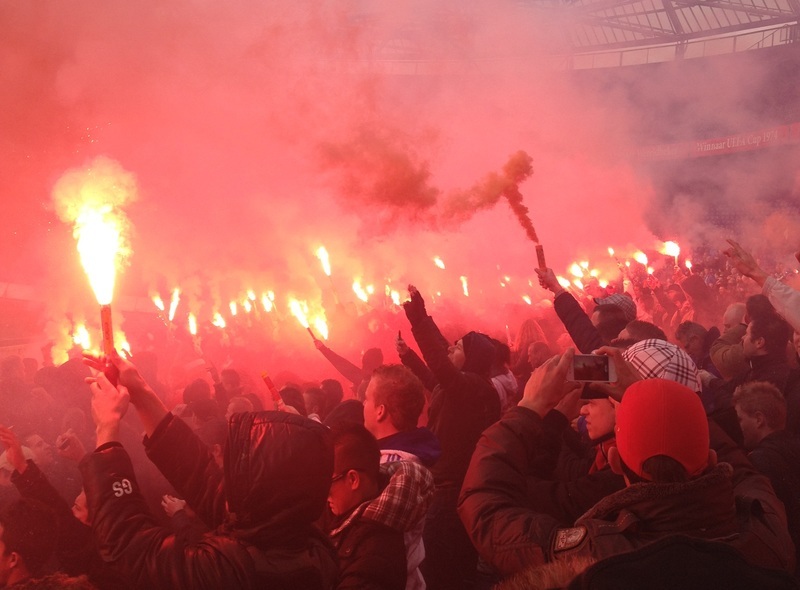 Last training from Feyenoord Rotterdam before the away game against Ajax Amsterdam, 19-01-2013. 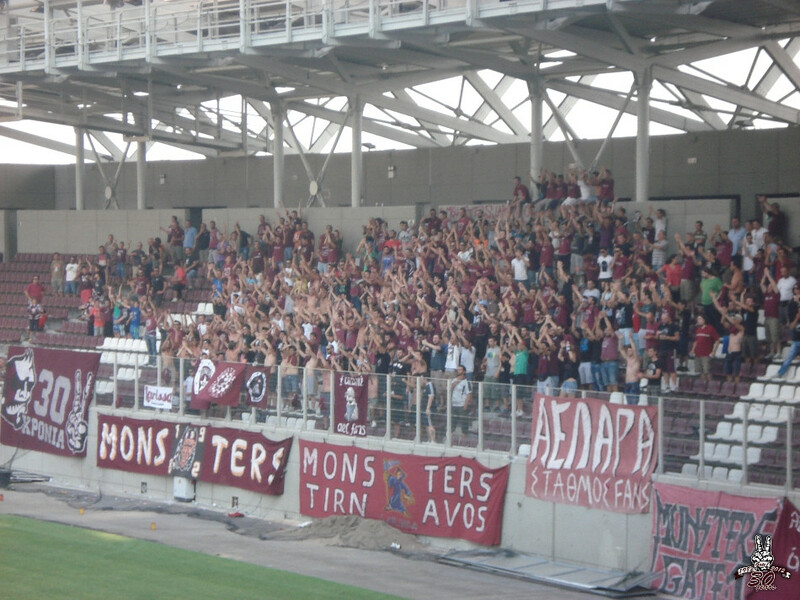 Protest banners against a new stadium. 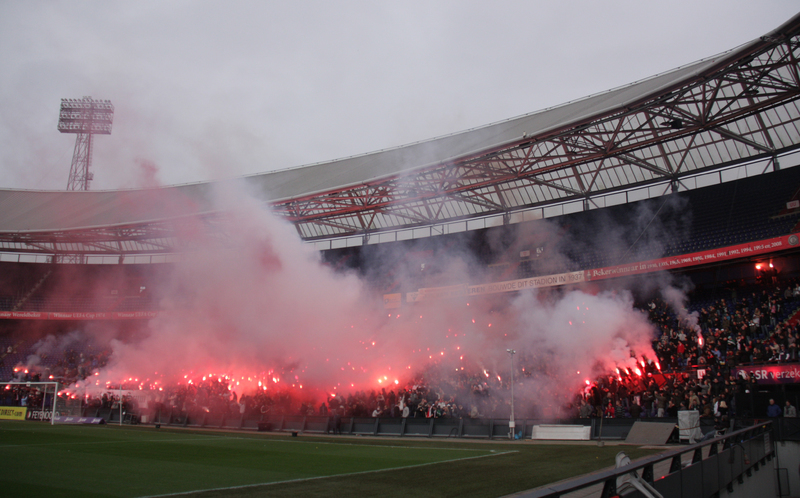 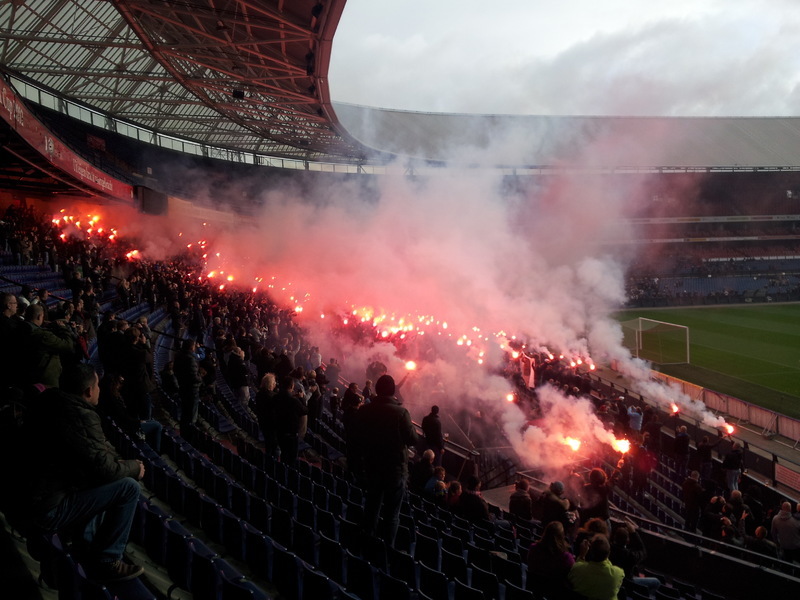 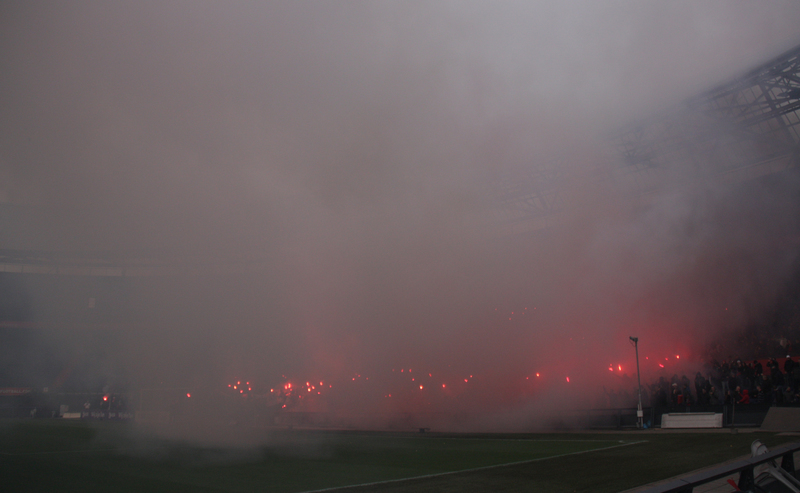 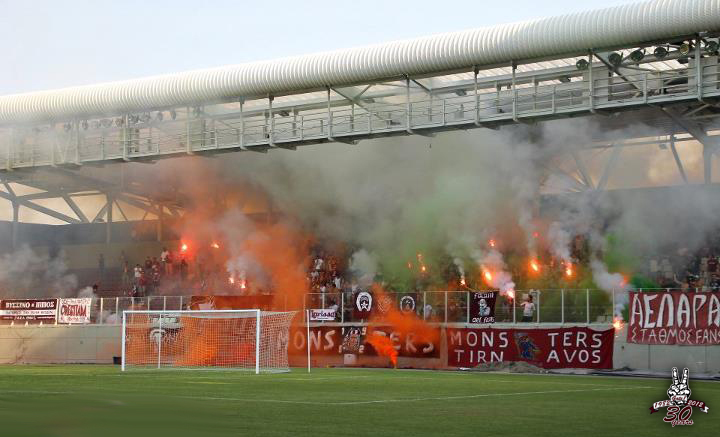 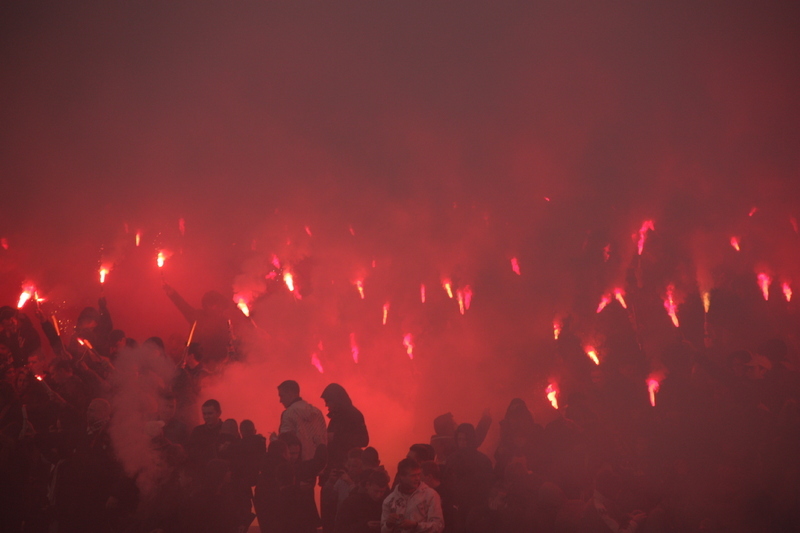 Entrance with many flares, even despite the fact Feyenoord forbid them. 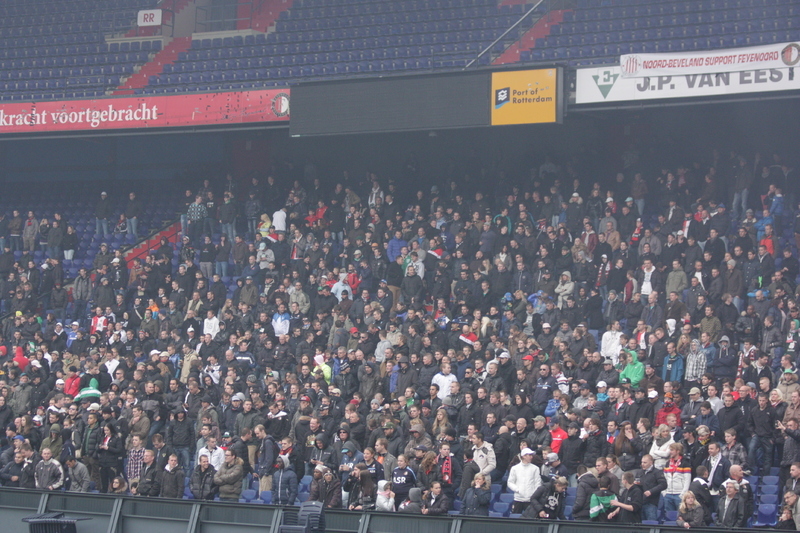 Tribute to 'Rooie Marck' who hasn't got much longer to life.